Magazine subscriptions, online magazines, cooking magazines, food and wine magazines, wine tours or wine events? ItaliaSquisita in the first place! Looking for the best in cooking magazines, including wine magazines and gourmet magazines? ItaliaSquisita is a magazine, even among the journals online, which tells stories of chefs, wine and food itineraries, wine events, quality products, excellent wines and beverages, recipes and more. 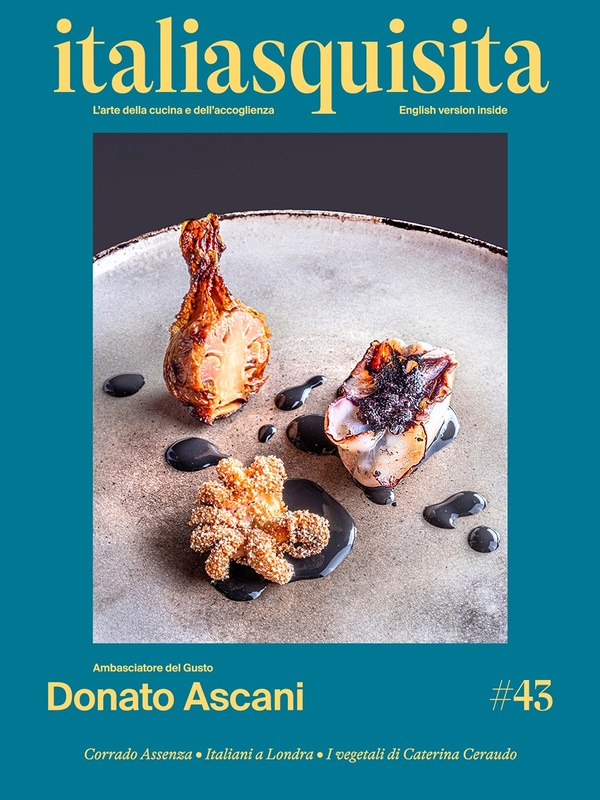 In the great world of "magazine subscriptions" ItaliaSquisita provides information and beautiful photos of dishes with exciting stories of real life stories of the chefs, with stars or that are emerging. ItaliaSquisita travels through Italy, sampling the Slow Food, recipes of the best chefs and writes them, immortalizing those moments with beautiful glossy pictures. Four issues a year, an editorial jewel for every season. A true collector's magazine! For further information, please contact us at the link BE-MA Editrice. If you love the taste of the best, ItaliaSquisita is for you!